You may be wondering where The MGroup got its name? We were formerly Miell and Company based in Oxford and we were established in 1928. Over the years we have helped thousands of businesses, including many of the most successful, to thrive in Oxfordshire and beyond. In 2012 we expanded and established a Witney office when we acquired Petersons. Clients like working with us because of the efficient and friendly approach of our team. 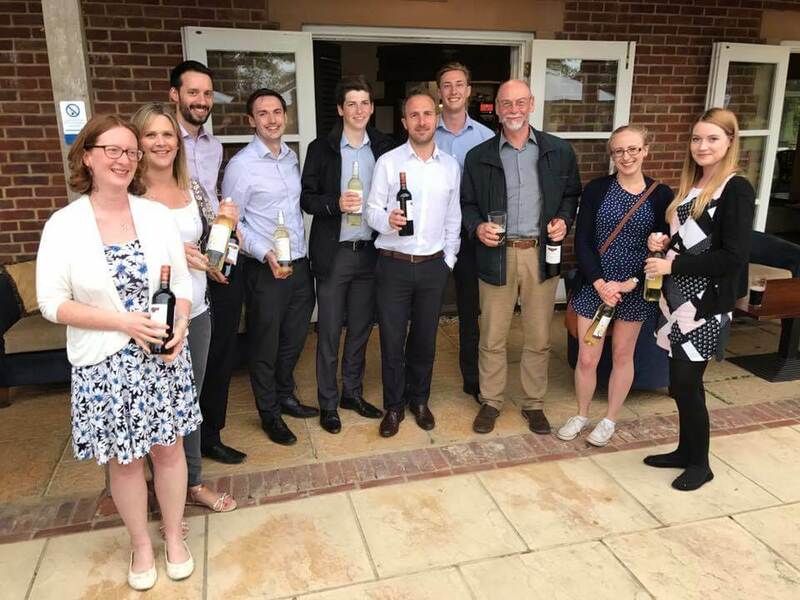 The picture taken above was some of our team at a recent company social event ! The Partners are focused on supporting clients proactively and will directly guide them through any process; offering advice not only at the start but also during and after the implementation stage. Our aim is to fully understand all your business needs and match these with the skillsets of our team. For clients this means that they have access to experts for all their personal and business accounting needs. You will see the full range of services here and that we also offer specialist support services such as forensic accounting, charities, property and agricultural accounting too! It is the personal attention by Partners coupled with access to our approachable experts, who cooperate across all service areas, which clients value. The MGroup plays an active role in supporting the local community. Sponsorship of Oxford United Football Club (‘The MGroup 1893 Club’) – some of our team are lifelong supporters, others have even been players! Click here. Supporting and promoting the local business community through participation in events such as West Oxfordshire Business Awards – and we are proud to be sponsoring their ‘Employer of the Year Award’ for the second year running. Click here. For further details about The MGroup Organisations and our Legal Information please see here.